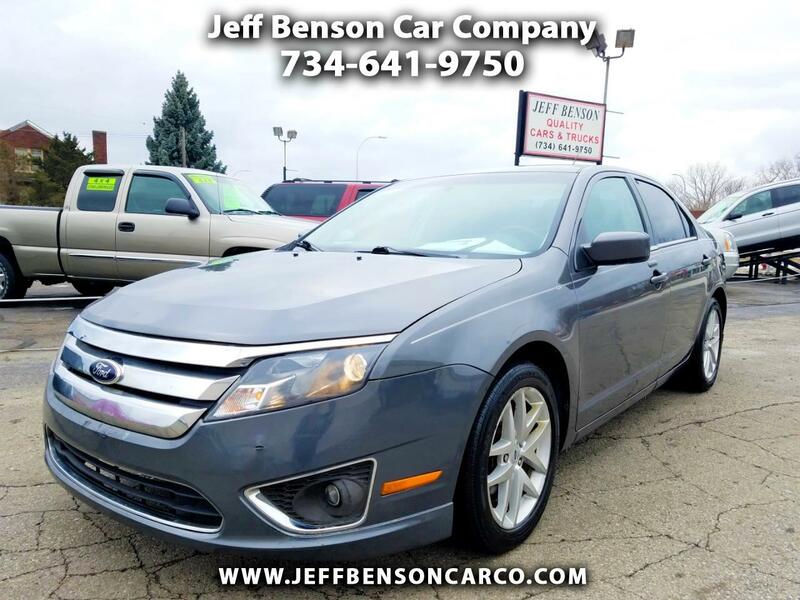 Fuel efficient and fun to drive, here's a clean and comfortable Fusion that's read for your daily commute! Powered by the great 2.5 4 cylinder, it's got Sync bluetooth, full power, and leather seats - and service contract available up to 24months/26500 miles! Call today!